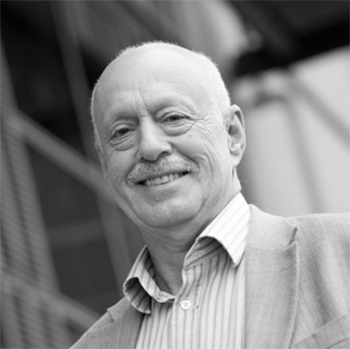 Roger Kline is a Research Fellow at Middlesex University Business School, the author of ‘Discrimination by Appointment’ (2013) and ‘The Snowy White Peaks of the NHS’ (2014), and has been closely involved in the development of the NHS Workforce Race Equality Standard. The NHS is the UK’s largest employer and is the UK’s biggest employer of staff from black and minority ethnic (BME) backgrounds. 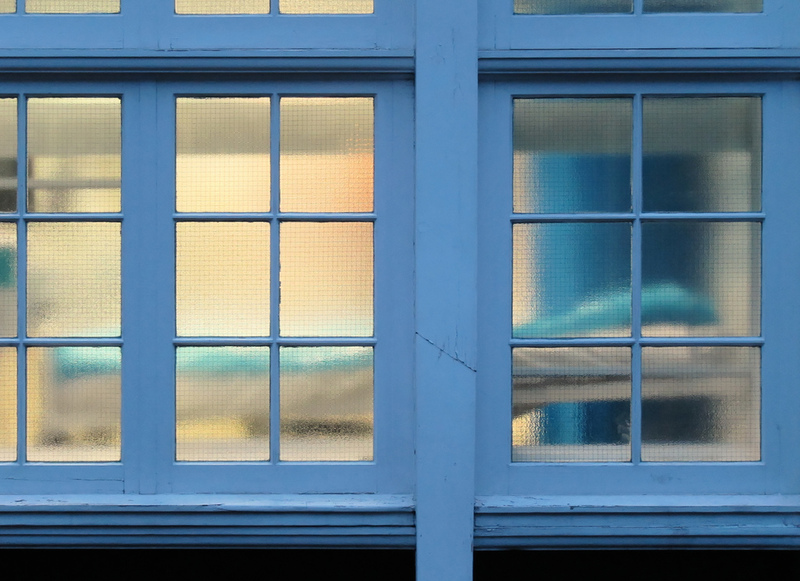 Following the publication of my research on ‘The Snowy White Peaks of the NHS‘ last year, the NHS accepted that previous NHS attempts to tackle race discrimination had failed. There is minimal BME presence in the leadership of the NHS. In London, for example, 41 per cent of staff and 45 per cent of communities were revealed to be from BME backgrounds but 17 of 40 Trust Boards were entirely white, and just eight per cent of all London Trust Board members were from BME backgrounds. In the really snowy white peaks of NHS England – the Care Quality Commission, Monitor, and the NHS Trust Development Authority – there is not one BME executive director, while their boards’ total consist of 49 white and two BME members. The NHS has been created and sustained by waves of staff whose families come from outside England. A generation of Irish nurses, for example, were an indispensable cornerstone of the NHS. A generation of staff from BME backgrounds now make up 20 per cent of nurses and midwives and over one third of doctors. Systemic discrimination The evidence from NHS Trust workforce reports, especially when triangulated with national staff survey data, demonstrates a pattern of systemic discrimination against staff who are women, LGBT, BME or have disabilities. For BME staff, for example, my earlier research found it is 1.76 times more likely that white shortlisted applicants will be appointed compared to BME shortlisted applicants. It is twice as likely that BME staff will enter the disciplinary process. By every indicator – recruitment, promotion, access to development training – BME staff in the NHS are less favourably treated. It is more likely that BME staff are bullied at work. The recent ‘Speak Up‘ review by Sir Robert Francis found that BME whistleblowers are even more likely than white whistleblowers to be victimised or ignored. Staff who are cared for, care better for others. The case for workforce race equality in the NHS is now not just about the treatment of BME staff but is crucially about the care of all patients irrespective of ethnicity. The new NHS Workforce Race Equality Standard seeks to address race discrimination and requires are bar very tiny NHS providers (including private and third sector) to demonstrate progress in closing the gaps between white and BME treatment and experience against nine metrics. This standard is now embedded in the mandatory NHS Standard Contract, will become part of the CQC’s “well-led domain” to be inspected against from April 2016 and an annual report must be published and will be benchmarked. The metrics are to drive inquiry as to the causes of the differences identified and to enable change. For each of these workforce indicators, the Standard compares the metrics for white and BME staff. National NHS Staff Survey findings. For each of these four staff survey indicators, the Standard compares the metrics for the responses for White and BME staff for each survey question. In the last 12 months have you personally experienced discrimination at work from manager/team leader or other colleagues? Does the Board meet the requirement on Board membership in 9? If discrimination adversely affects turnover, absenteeism, morale and discretionary effort – as the evidence suggests is the case – then that has a cost for employers and diverts resources from patient care. The evidence suggests this is particularly true for the impact of race discrimination on patient care. Research concludes that diversity in leadership is good for innovation. The different thinking the NHS needs will only come from a diverse leadership and workforce. Discrimination is a patient safety issue. The treatment of BME staff who raised concerns was even worse even than that of white staff who raised concerns, with just 3 per cent were thanked for doing so. BME staff are more likely to be bulled than white staff so may be less likely to raise concerns or admit mistakes. Unrepresentative NHS Boards may be less likely to provide or commission patient-focused care. That applies as much to CCGs as Trusts. Comprehensive analysis through a multi-method study concluded that “bullying, discrimination, and overwork lead to disengagement” and “are likely to deprive staff of the emotional resources to deliver compassionate care”. It also found “a strong negative correlation between harassment, bullying or abuse from other staff and overall patient experience”. Dawson found that “the staff survey item that was most consistently strongly linked to patient survey scores was discrimination, in particular discrimination on the basis of ethnic background.” West found “research suggests that the experience of black and minority ethnic (BME) NHS staff is a good barometer of the climate of respect and care for all within the NHS.” Staff who are cared for, care better for others. The case for workforce race equality in the NHS is now not just about the treatment of BME staff but is crucially about the care of all patients irrespective of ethnicity. In 2010, Robert Francis said about culture within parts of the NHS, in words that might equally apply to its approach to discrimination, that “there lurks within the system an institutional instinct which, under pressure, will prefer concealment, formulaic responses and avoidance of public criticism.” The Workforce Race Equality Standard is in its early days, but appears already to be prompting unprecedented activity by NHS employers to understand and act upon the patterns of discrimination specific to their organisation. The transition from research to practice in just one year has been exceptionally fast.